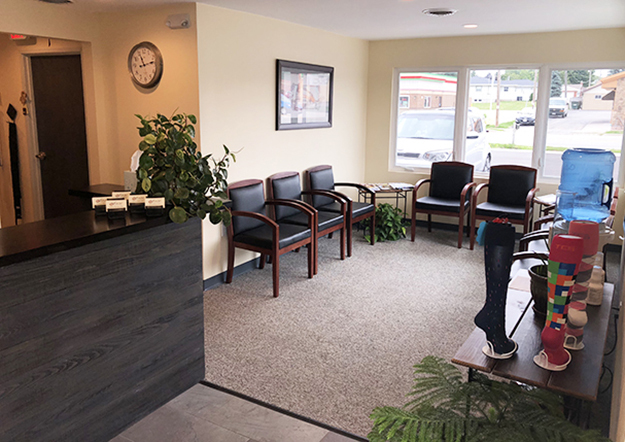 At Focus Physical Therapy we specialize in hands-on, manual physical therapy care with a focus on individualized treatment. 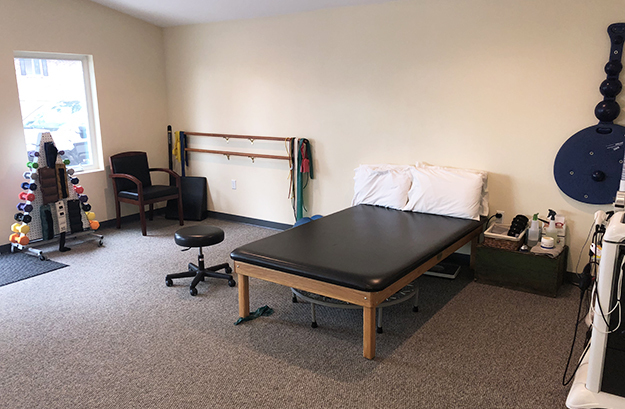 All of our therapists have been trained in various forms of manual therapy such as myofacial release, strain counterstrain, Hesch, and Cranio-sacral therapy. 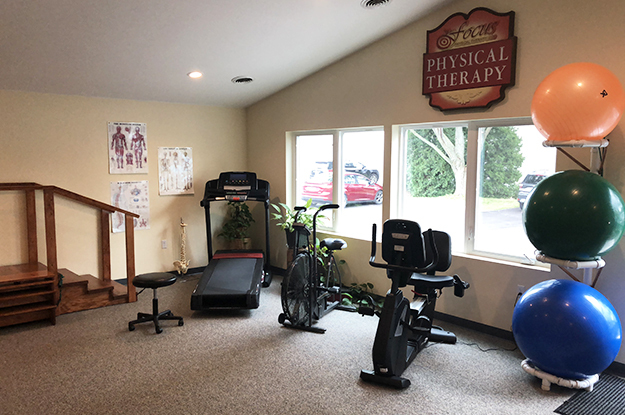 When the time is right, our clinic is fully equipped with strengthening and cardiovascular machines for you.